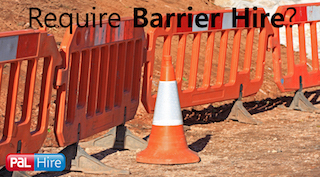 As a company who offer skip hire in London, we use our expert knowledge of the area to your advantage, increasing our performance to yield better results for you. 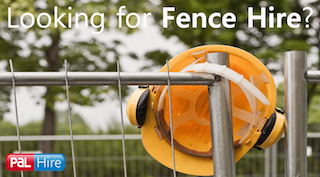 Our nationwide network means that even if the skip size you want is not in stock in our yard, we can quickly source one and get it to you at the right place at the right time. 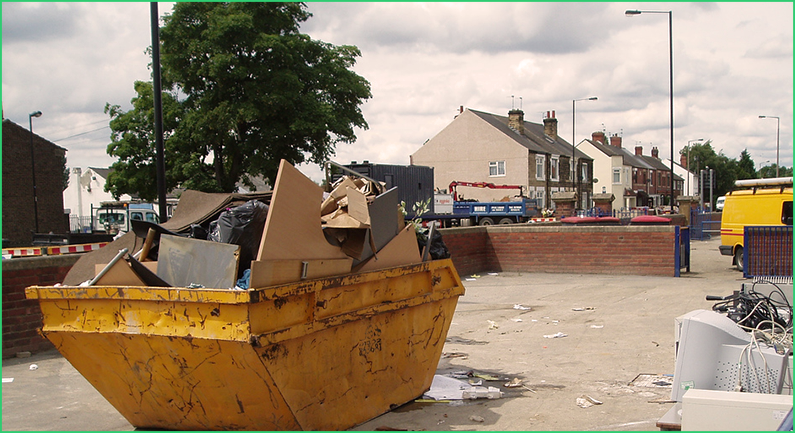 We provide skip hire services across the whole of London and are constantly working on improving our waste disposal service to ensure our customers stay happy. London is one of the leading cities in the world when it comes to commerce, finance, fashion, arts, culture, tourism and transport. It is a world cultural capital and the most visited city when looking at international arrivals. The fact that so many people live here and visit means that a large amount of rubbish is created, and one surprising statistic reveals that London is responsible for 40% of all the fly tipping that takes place in the UK. 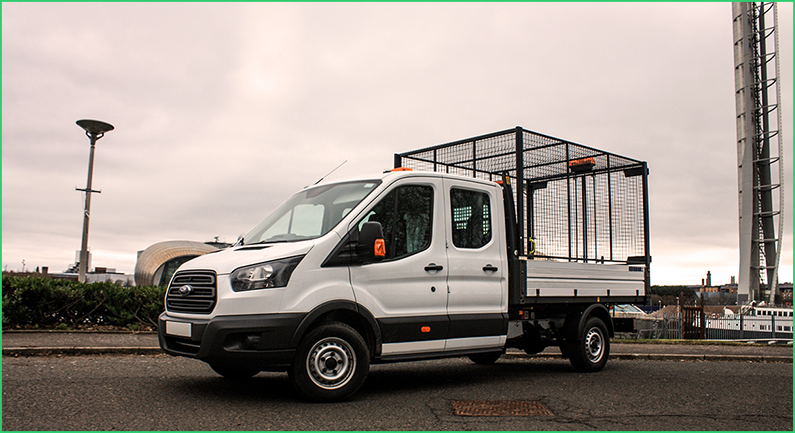 The team at TopSkips are committed to keeping London clean, and we can help with site clearances, scrap metal removal, arrange permits and ensure that your waste is removed in a way that complies with EA legislation. North London was once just leafy lanes and open countryside, and still, today manages to retain a village vibe despite being more built up. With the progress of the industrial revolution, the advent of Regents Canal and the installation of the railway system, this area grew. As well as containing the city of London, this area also encompasses the more well-off boroughs of Harrow, Islington, Kensington and Chelsea. It was revealed recently that North London has a huge problem with used baby’s nappies. People in the area are disposing of them incorrectly which is causing a huge issue for the council, as when nappies are put in with recyclable items they contaminate the recycling. If the contamination level is deemed as being too high, then the entire amount of recyclable material is thrown away. 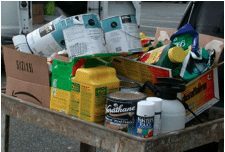 This has led to over 1600 tonnes of items that could be recycled being thrown away in the last six months alone. 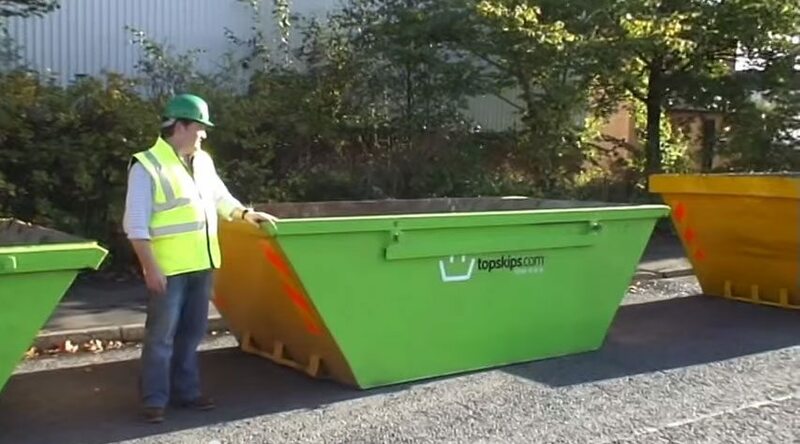 Disposing of rubbish in the most environmentally friendly way is really important to the team here at TopSkips, and we work hard to ensure that all the waste we deal with is disposed of in accordance with EA Legislation, and so we help you to ensure you are complying with your duty of care. East London is in the lower Thames Valley and contains the area that is commonly called the ‘East End’. The boroughs it covers include Barking and Dagenham, Tower Hamlets and Waltham Forest. The early development of this area was driven by the docks and shipbuilding industries that sprang up along the Thames, but this has since declined and the area is now undergoing a large amount of regeneration. This redevelopment has focused on two areas mainly – the Docklands and Stratford regeneration projects (home to the Olympic stadium). The Docklands is a new district which grew in popularity in the 1990s, with Canary Wharf firmly establishing itself as the leading financial zone. Having established its commercial footing, there are now plans to establish it as the best place to live, with thousands of new homes being scheduled for completion in the next five years. 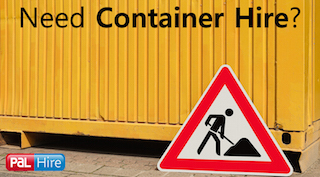 Developments on this scale need access to large skips from a reliable skip hire company who will get them delivered to the right place at the right time, and remove them quickly as well. 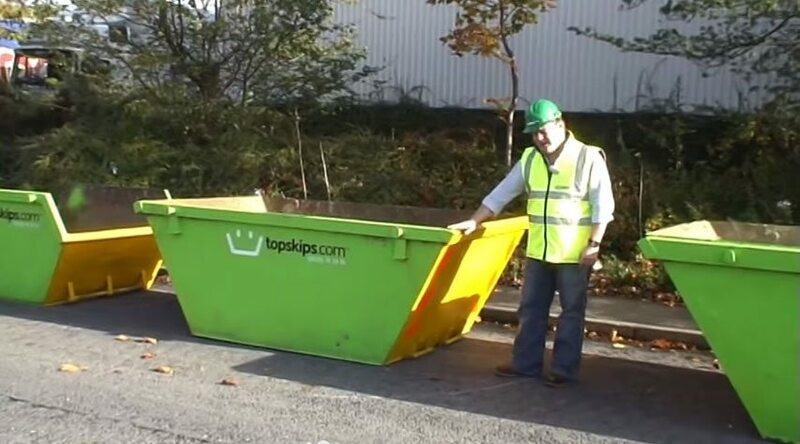 TopSkips have worked hard to be able to offer a tailor-made waste management service that will meet any businesses needs while saving you time and money. The River Thames divides South London from the rest of London, and this area includes the historic central areas of Bankside, Lambeth and Southwark, as well as the maritime village of Greenwich. Herne Hill in South London has recently become the first area in the UK to introduce a revolutionary commercial waste partnership between local business, the Herne Hill Forum and a south London waste collection enterprise. 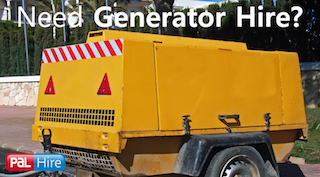 This partnership means that commercial waste is collected daily for a small fee, and this keeps the streets clear of commercial waste, which has previously been a problem. 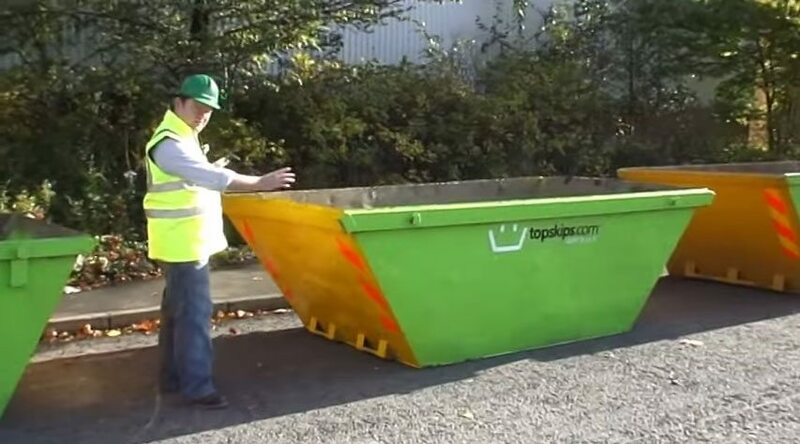 TopSkips offer a similar service to this throughout the UK, with our commercial wheelie bin service enabling us to remove all types of waste from all locations. Probably the most affluent borough in London, West London consists of the boroughs of Brent, Ealing, Hammersmith and Richmond Upon Thames.  West London is also well known for being the location of Ealing film studios, the oldest film studios in the world, which are now owned by the BBC. 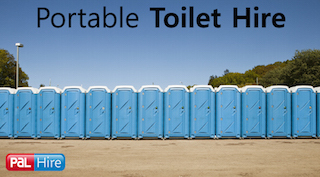 Movie sets create a lot of waste, with set builders having to get rid of a lot of waste daily. 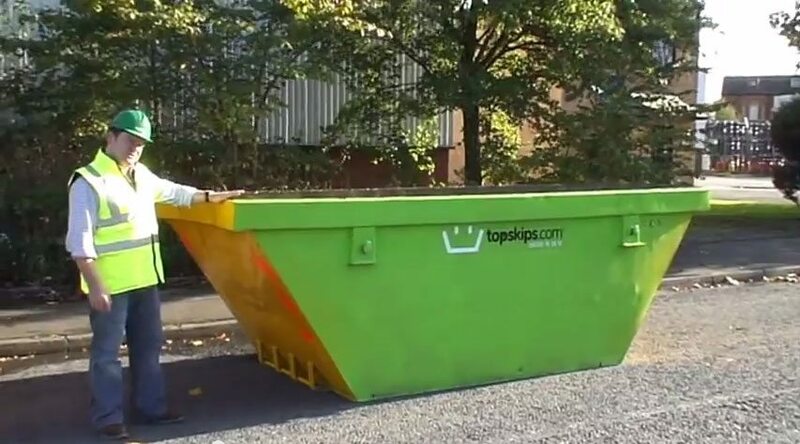 TopSkips have experience of working with film-makers to ensure that all their commercial waste is removed efficiently and effectively and in a way that complies with EA legislation. 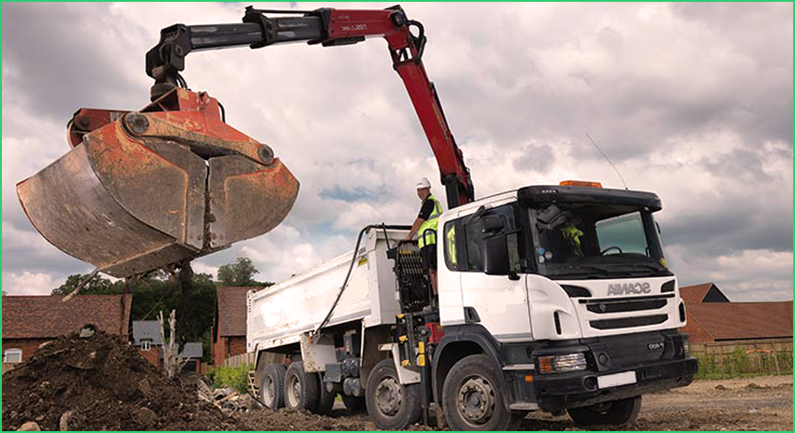 We know that time is money, and so we go out of our way to ensure the skips you need are in the right place at the right time. If you would like to book a skip in London, or just simply require a bit more information, then just give us a quick phone call or complete our quick contact form and we will call you at a time that is convenient to you. 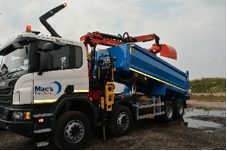 When it comes to skip hire in London, we are the most trusted company who can offer you a wide range of skips at an affordable price.